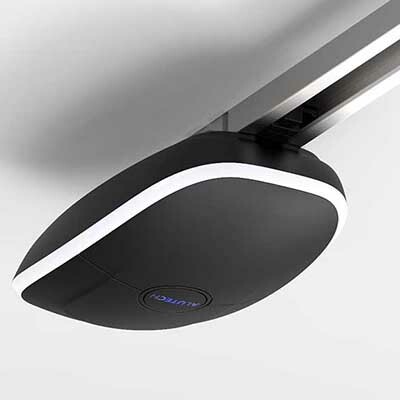 Alutech’s Levigato is an innovative automatic garage door operator engineered by Alutech and Pininfarina. The streamlined motorhead design, smooth function and hand trasmitters make the Levigato one of the leading door operators around. For use with sectional garage door installations, this operator offers both style and substance. The solid galzanised steel motor rail, kevlar, steel belt and rigid durable mechanism keep your door safely secure when locked.